Our approach to science and literacy integration began as a collaborative research and development project funded by the National Science Foundation. Working with the Graduate School of Education at the University of California, Berkeley, The Learning Design Group undertook the ambitious task of developing a model for integrated science and literacy curricula that would reflect the authentic use of reading, writing, listening, and speaking in the discipline of science. The latest endeavor of The Learning Design Group is Amplify Science, a comprehensive program for students in grades K-8. Through a partnership with Amplify Education, we are creating a highly innovative and powerful curriculum that will provide a solution for school districts that blurs the distinction between curriculum, implementation, professional development, and research. 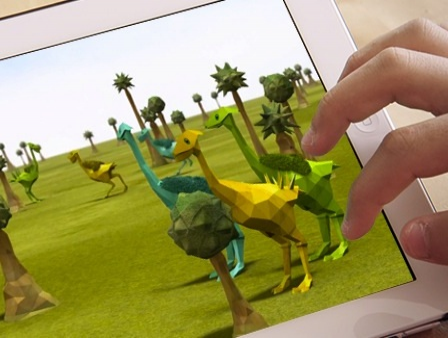 By harnessing an interactive digital platform, teachers will be able to access and customize lesson plans according to their particular classroom context, their students' learning needs, and their own learning goals. Check The Learning Design Group site often for updates about the development of Amplify Science. 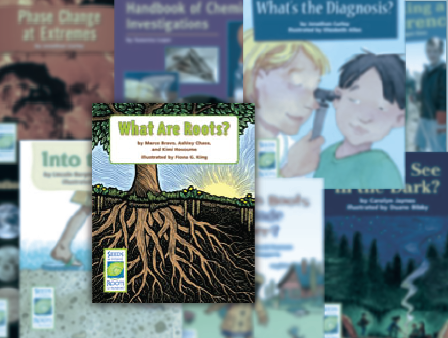 Seeds of Science/Roots of Reading® immerses students in grades 2-5 in firsthand and secondhand investigations of the natural world. As students engage in the program’s Do-it, Talk-it, Read-it, Write-it approach, they encounter authentic opportunities to learn science concepts and vocabulary, practice inquiry and comprehension processes, and participate in the discourse of science. The Seeds/Roots approach is informed by research, verified by rigorous evaluations, and field-tested in classrooms around the country. Click the image above to visit the Seeds of Science/Roots of Reading® website and learn more about the approach and the curriculum.